Strong support from trade for Norwich ‘City of Ale’. In 2011, Norwich staged an event that was the first of its kind – and in doing so, laid claim to the title ‘City of Ale’. It was a ten-day celebration of beer that took place in dozens of pubs across an entire city. It became annual; its reputation has grown; and it has been given a resounding thumbs up from participants. Research into the 2017 City of Ale has just been published. It makes for encouraging reading for anyone in the industry thinking of creating a town or city-wide festival. This year, 43 Norwich pubs, 36 local breweries and 250 different real ales took part. Around 55,000 pints of cask ale were consumed, the majority made with barley grown and malted in the region. Some of the widespread economic benefits are highlighted in the Research. Dawn Leeder, co-founder of City of Ale says, “95% of participating pubs reported more people coming through their doors and also said there was an increase in customers from outside the region. Many commented on groups of visitors coming from all over East Anglia for the ale trails, and some had parties from much further afield. It looks like City of Ale is becoming an annual pilgrimage for many beer-lovers! City of Ale was initiated to get people rediscovering the joy of great pubs. It aimed to inspire them with the ever-growing range of crafted cask ales from the region’s excellent breweries – and to generate economic, social and educational activity. This year’s 200 events included tutored beer tastings, talks and seminars as well as quizzes, bands, food and beer matching, promotions and beer festivals. Over 1,000 ale trails were completed during the course of the ten days. Each trail had six or seven pubs to visit, so people were stepping into new territory and discovering gems of pubs they might have heard about but never experienced. “Nine out of ten pubs sold more cask ale than usual,” says Phil. “But, that’s not all. 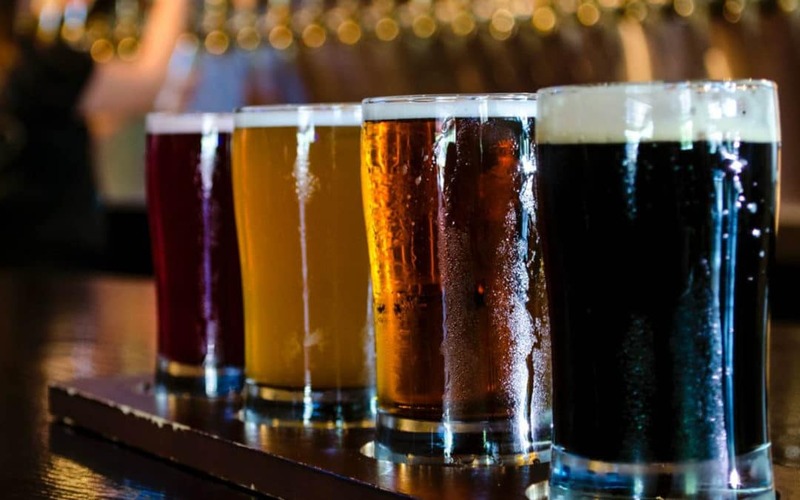 This year, nearly eight out of ten pubs sold more keg beer and cider, nearly a quarter sold more soft drinks and nearly a third sold more food. “These findings back up research published in previous Cask Reports by Pete Brown. 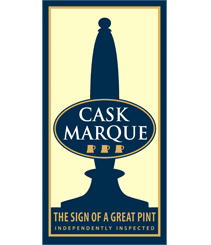 They show the that cask drinkers bring value to pubs in all sorts of ways. Yes they buy real ale, but they also buy other drinks and food, bring friends – and are key to keeping pubs open.